So said Brian Urquhart, "a nonagenarian former under secretary general," in a New York Times article that provides useful historical background on the past role of the United Nations in the formation of Israel and the current international status of Palestine. 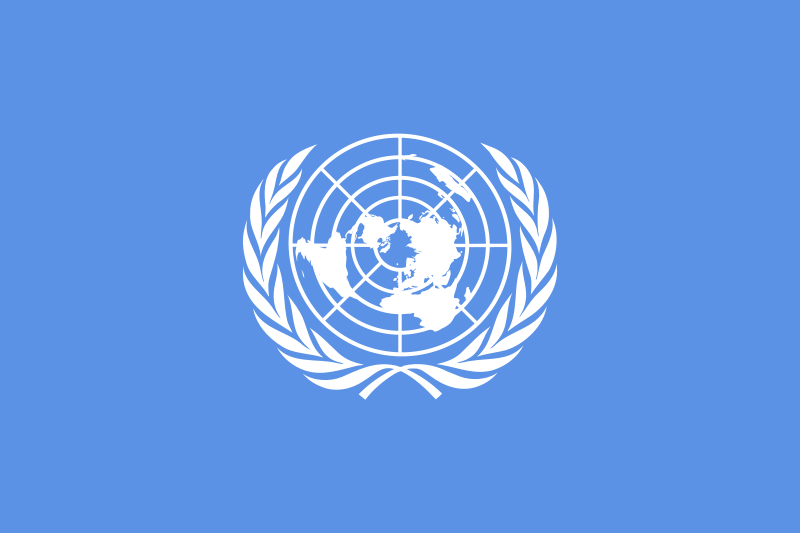 The article's intended as a runup to this week's anticipated bid for U.N. recognition of Palestine as a state. A schedule of this week's U.N. events predicts that the bid will come Friday, when Palestinian Authority President Mahmoud Abbas is set to speak to the General Assembly. ► U.S. Secretary of State Hillary Clinton maintained there might still be "a solution to the diplomatic crisis."